I have yet to find a recipe that calls for a whole stalk of celery. (Is it a stalk? head? bunch?) What I'm getting at is I always seem to have leftover celery, so I thought it would be fun to try my hand at some celery rose stationery today. I originally saw this idea on Homemade Serenity and just had to try it! I was just thinking there has to be a fun thing to do with celery as I cut it up the other day....I told my husband. doesn't that look like a pretty flower or something...I got a blank stare, Yay internet for having other people who understand silly things like this! 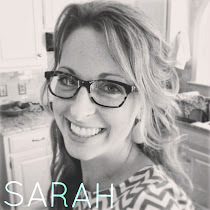 Sarah, that's awesome! Too funny!